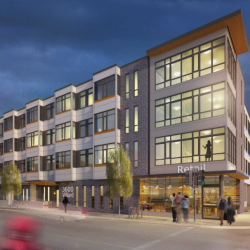 Proposed 43-unit apartment building with 36 units set aside as affordable units via the low-income housing tax credit program. Development team is Index Development Group and Brinshore Development. 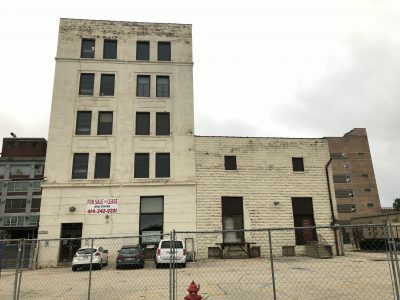 The project, to be built partially on city-owned land, was originally proposed to be sold to the development team for $20,000, but the price lowered to $4,350 to accommodate the pursuit of additional financing. The deal requires the development team to close on the purchase of city-owned lots at 3619, 3621 and 3633 W. Villard Ave. by the end of 2018. 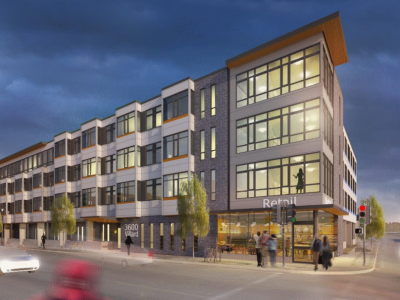 The development would also include the privately owned parcels at 3611 W. Villard Ave. and 3615 W. Villard Ave.